Queensland Rail has released a program to replace a number of timber rail bridges across the network in the West Moreton region. German Creek and Kings Creek bridges are two of the ageing timber rail bridges that will be replaced with steel and concrete structures. 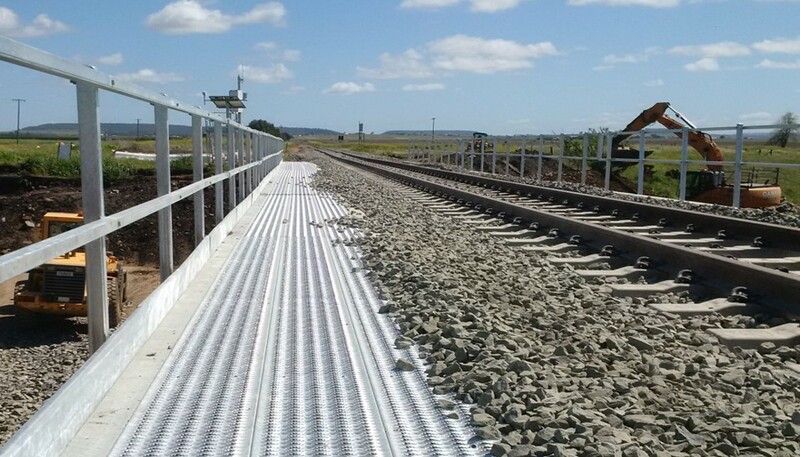 This project aims to reduce ongoing maintenance costs and provide safe, timely and adequate rail services between Toowoomba and Warwick. Complete rail construction in scheduled track closure between 10 – 13 October 2016. Restrict access around the bridge and work sites to authorised personnel only. Queensland Rail released a tender to replace the timber rail bridges at German Creek and Kings Creek. Construction began in April 2016 and finished in October 2016. Fulton Hogan was awarded the contract for German Creek & Kings Creek timber rail bridge upgrade. 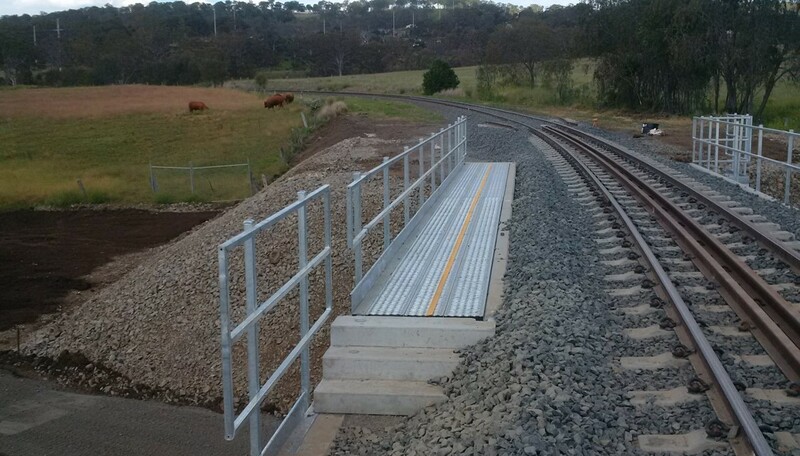 The replacement of the German Creek & Kings Creek ageing timber rail bridges has significantly reduced ongoing maintenance costs whilst providing a more stable structure for rail users between Toowoomba and Warwick.